CO2 is fast, efficient, cost-effective and adaptable for a wide range of hazards. 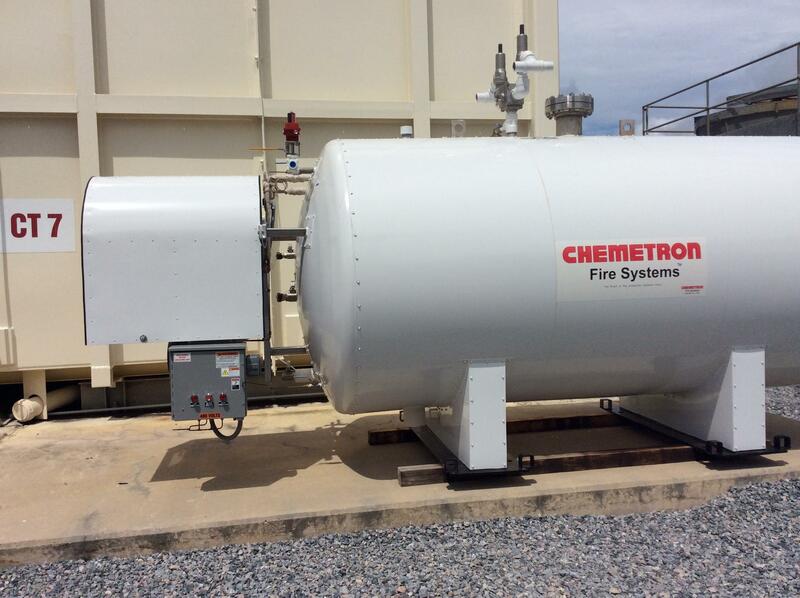 Chemetron’s strength is evident in the application expertise gained through decades of operations focused on safe-guarding lives, assets and the environment. State-of-the-art suppression systems deliver superior protection for your applications needs. Put our experienced engineering and design team to work protecting you and your business.